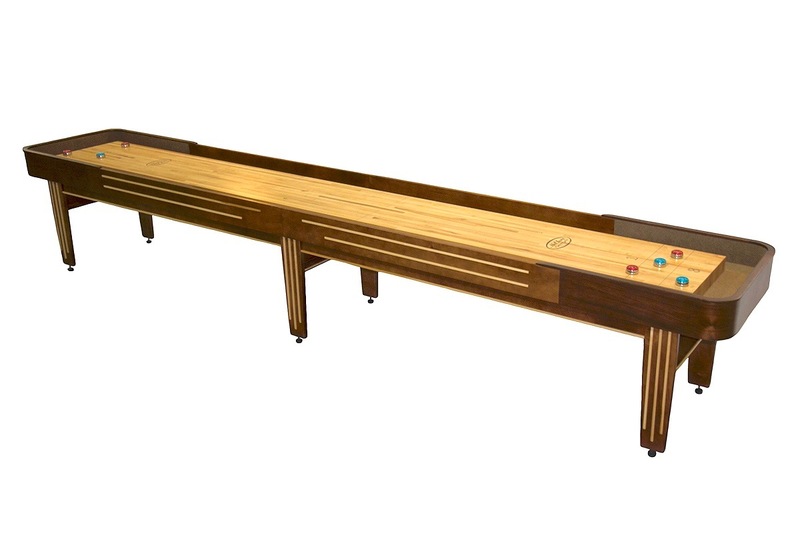 The Tournament II Deluxe shuffleboard table is available in other finishes upon request and can even be custom finished to complement the specific decor of your home, game room, or business. 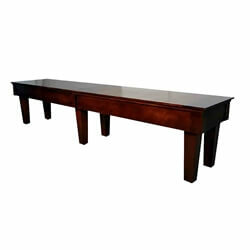 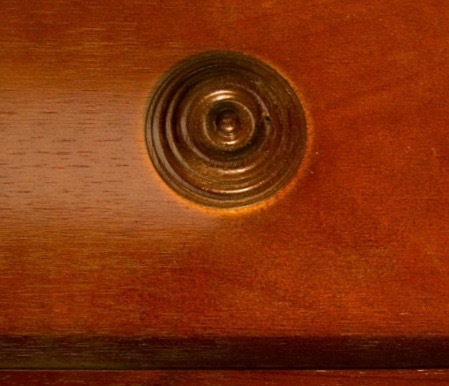 Each Tournament II Deluxe table features a 20" wide and 3" thick playing surface that is handmade using solid North American maple and sealed with a specially formulated finish that has a lifetime warranty. 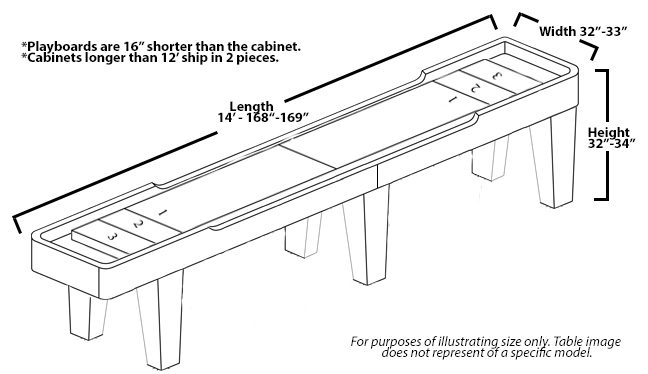 The result is an affordably priced shuffleboard table that boasts incredible beauty and style, superior quality, and exceptional durability. 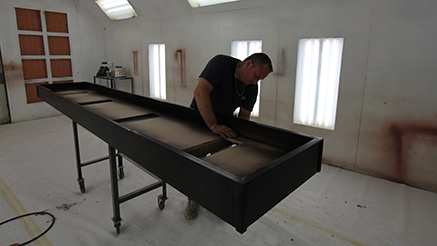 Every Tournament II Deluxe shuffleboard table is built to order at our Grand Rapids, MI facility and is available in sizes ranging from 12 to 22 feet length. 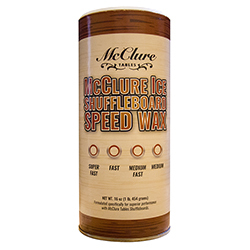 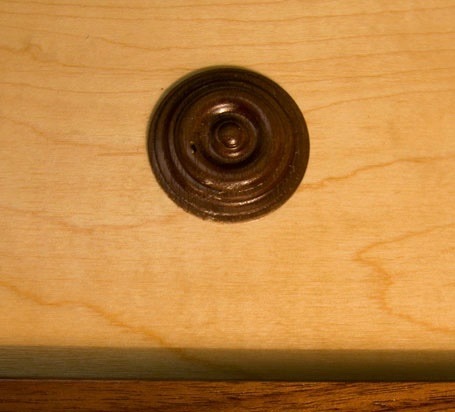 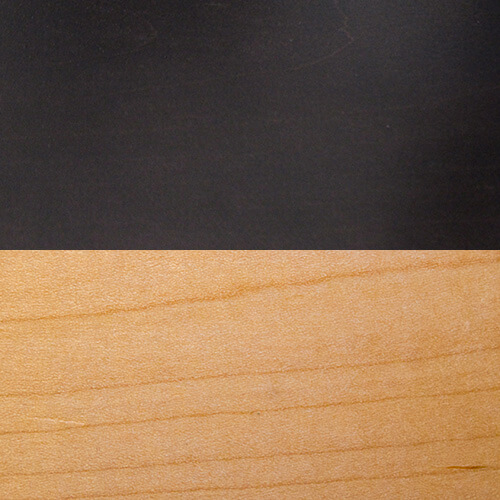 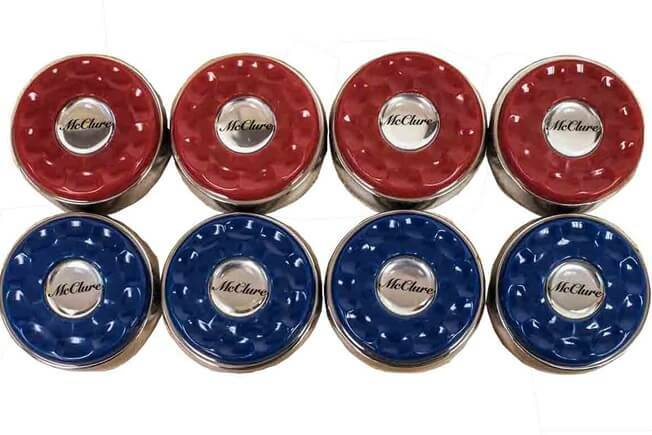 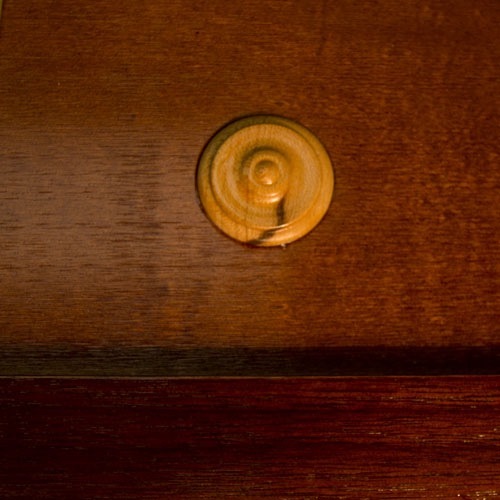 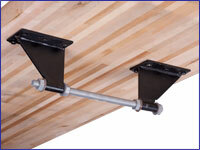 Each shuffleboard table comes complete with 8 shuffleboard weights and 1 can of shuffleboard wax. 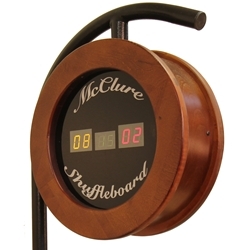 Optional accessories, like electronic score units, a custom logo for your playing surface, and set up and delivery, are available during the checkout process.